The musée du quai Branly – Jacques Chirac is giving navigator Titouan Lamazou carte blanche. 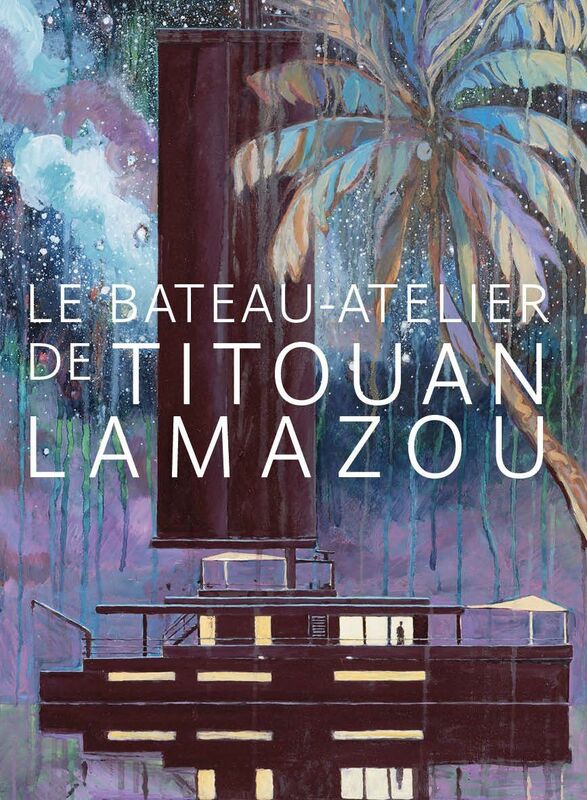 Born in 1955 in Casablanca, Titouan Lamazou took to the open seas at the age of 18, having attended the École Nationale Supérieure des Beaux-Arts. Inspired by his voyages, in 1982 he completed his first works. He uses drawing, writing, painting and photography to form his subjective assessment of the world, part of which he has made available with the assistance of Jean de Loisy, President of the Palais de Tokyo. The seafaring studio of Titouan Lamazou presents a virtual journey by the navigator to the Marquesas and Caribbean Islands, mixing the works of Titouan Lamazou himself with those of his “guests”: artists, explorers, and writers from the Marquesas Islands and the Antilles both past and present.